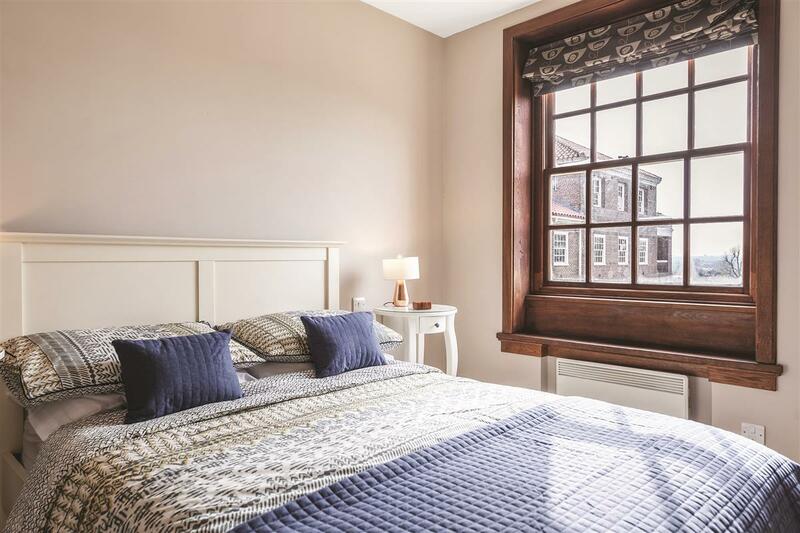 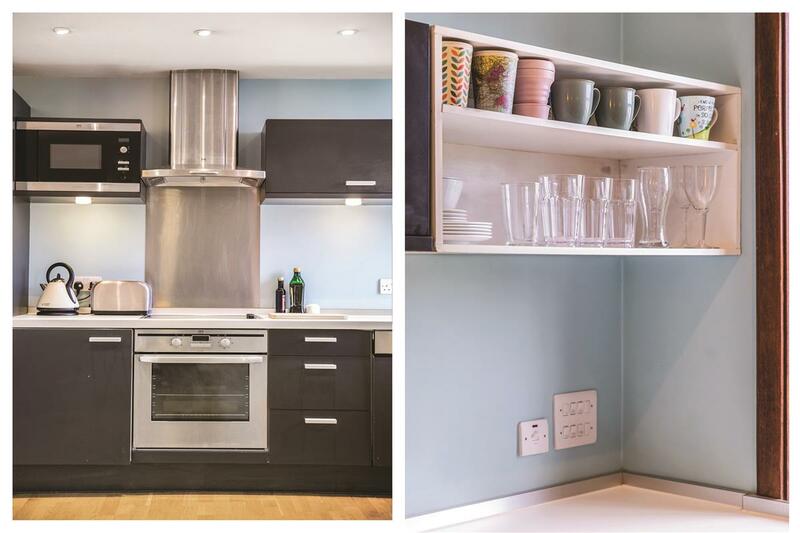 This fantastic two-bedroom apartment is located within the private and secure Whitelands park development, offering stylish and spacious living accommodation. 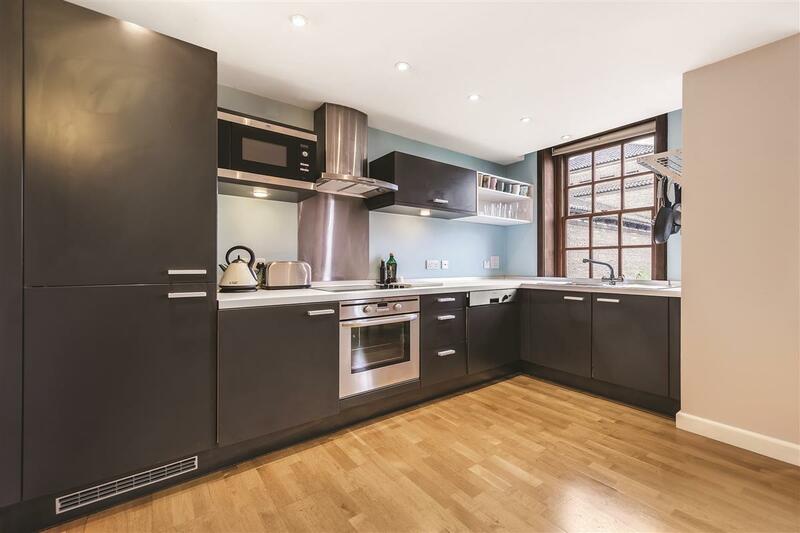 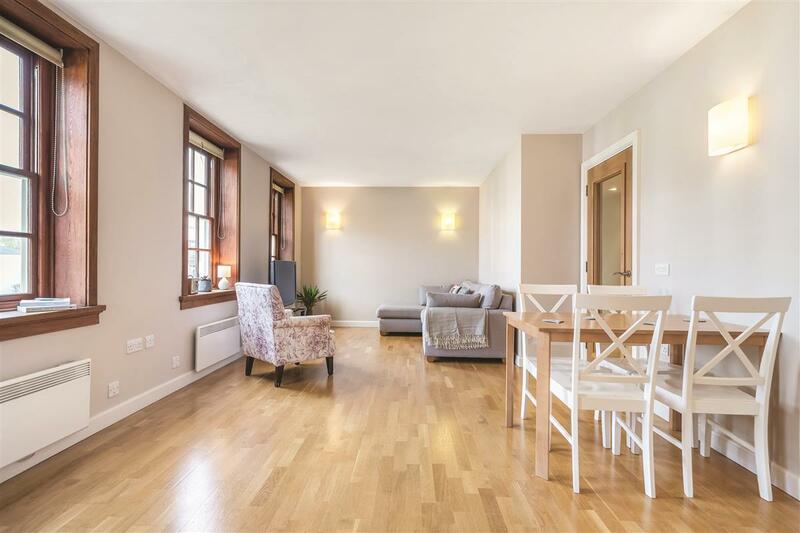 The property has a large entrance hall leading into a bright and well laid-out open-plan kitchen/reception room, which provides an ideal space for entertaining. The master bedroom is well-sized and has ample built-in storage. 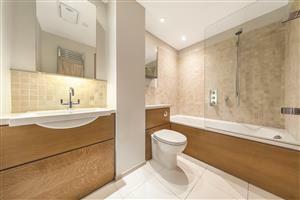 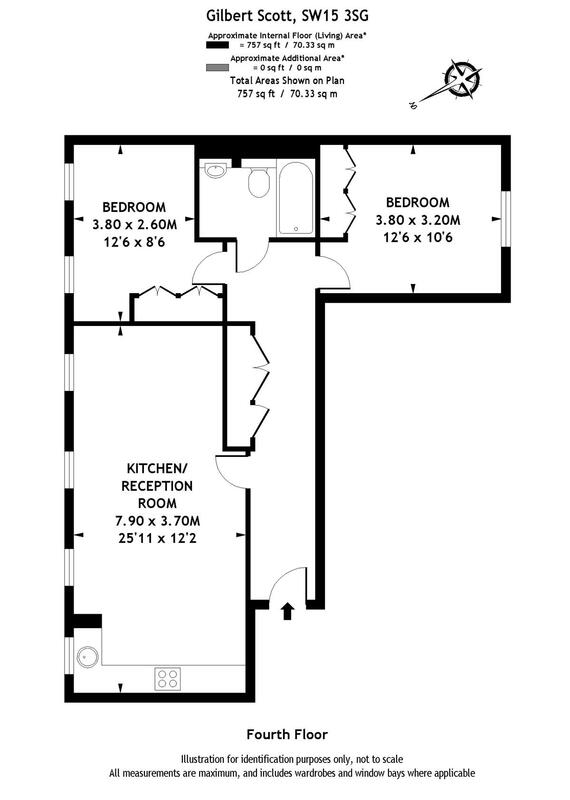 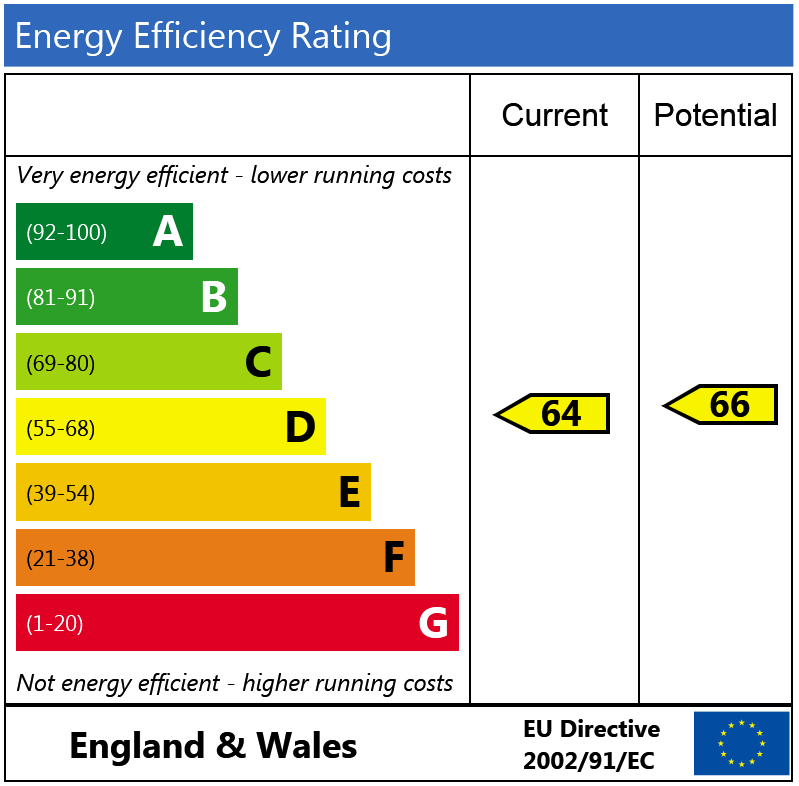 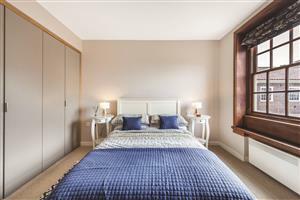 There is a further double bedroom and a contemporary bathroom. 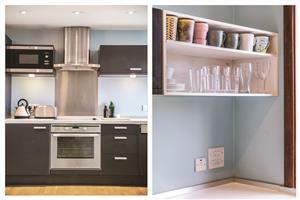 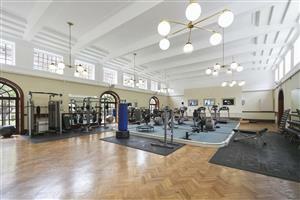 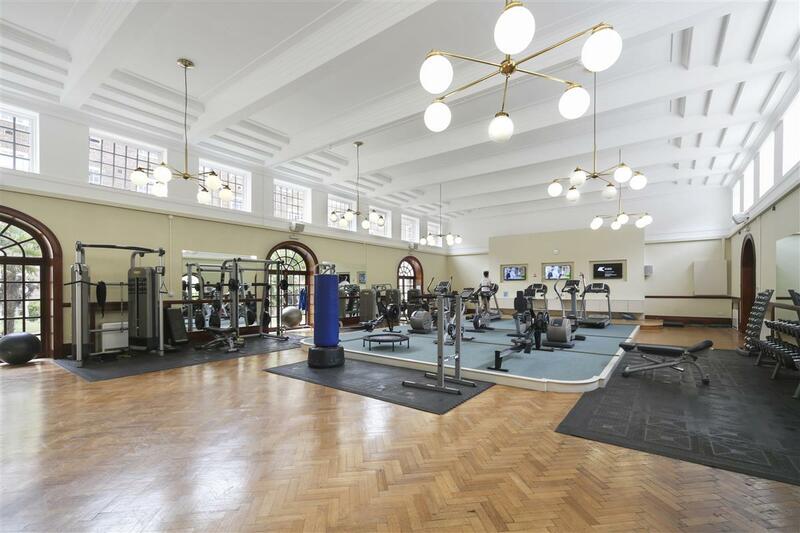 Additionally, the property benefits from its own designated parking space and access to a communal gym and library. 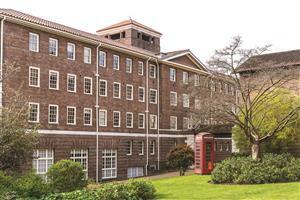 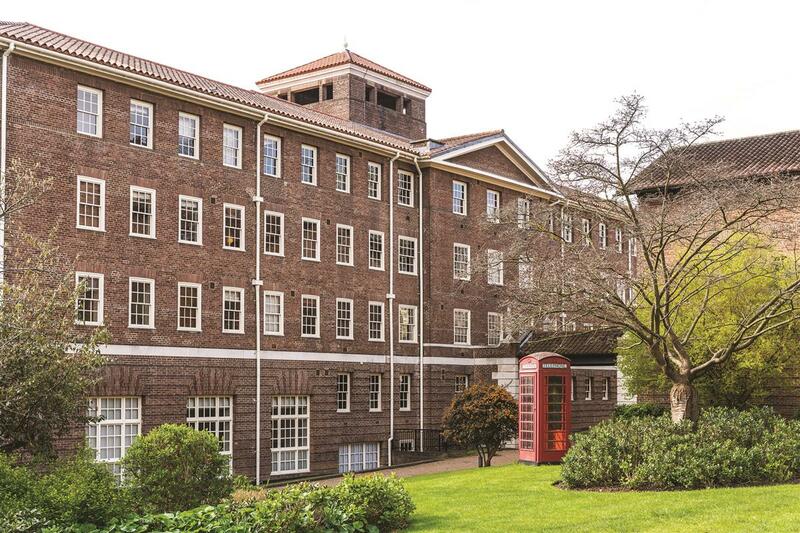 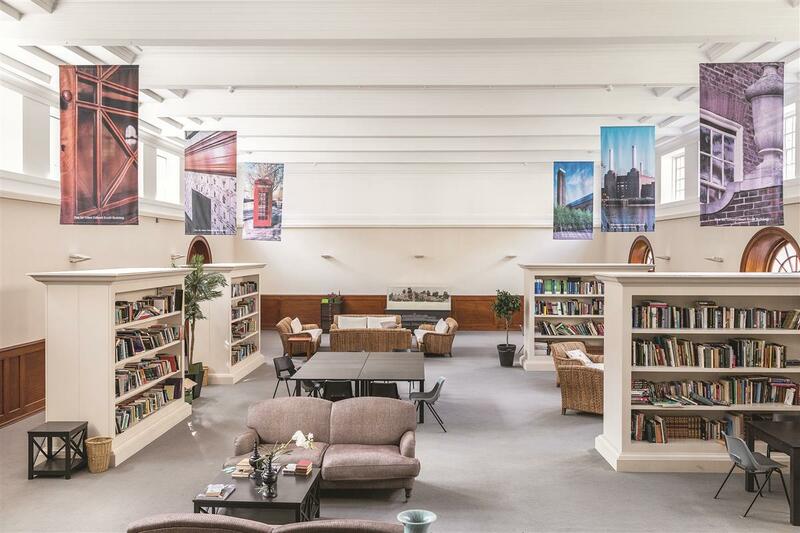 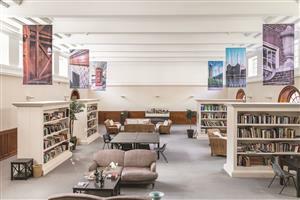 The Sir Giles Gilbert Scott Building is surrounded by beautiful well-kept communal gardens, promoting a peaceful and relaxing atmosphere, while still remaining close to transport links. 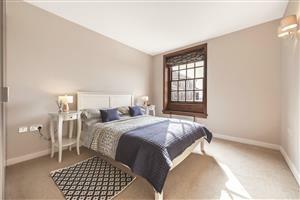 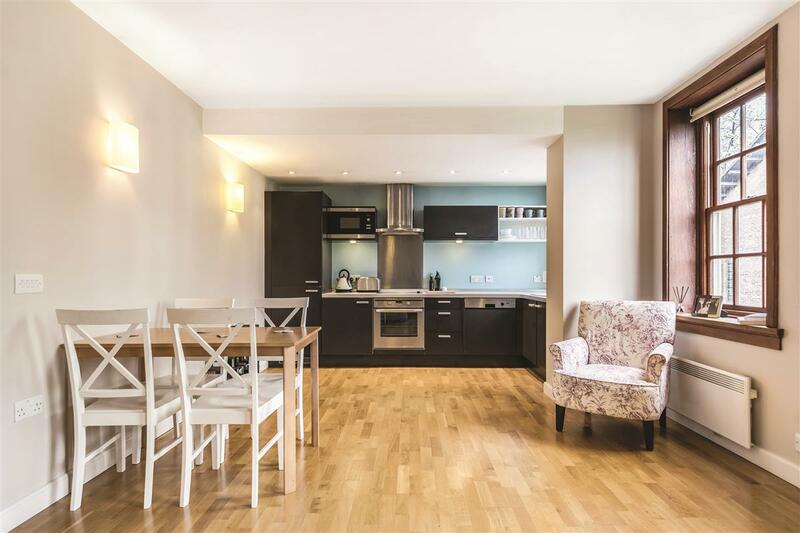 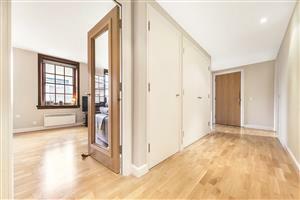 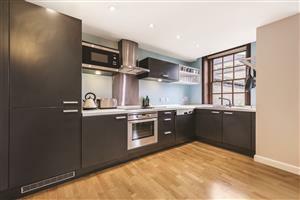 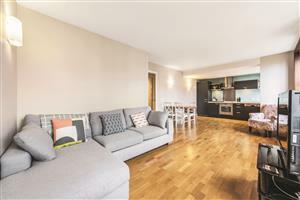 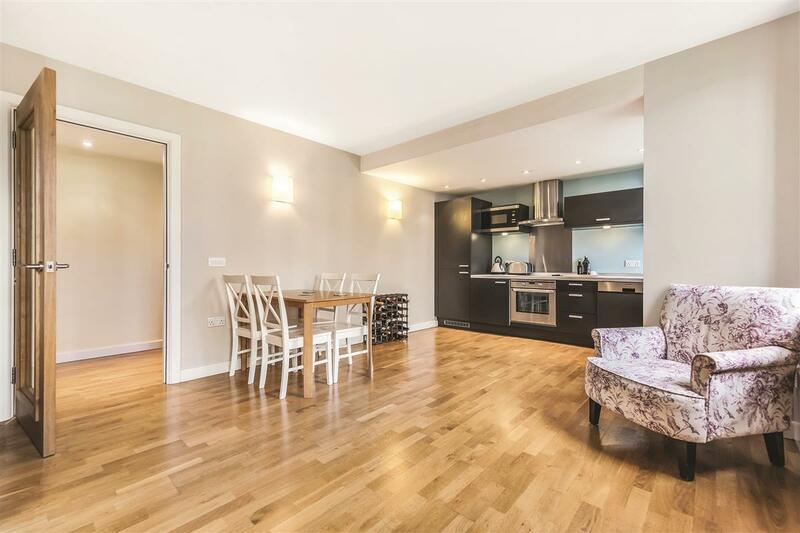 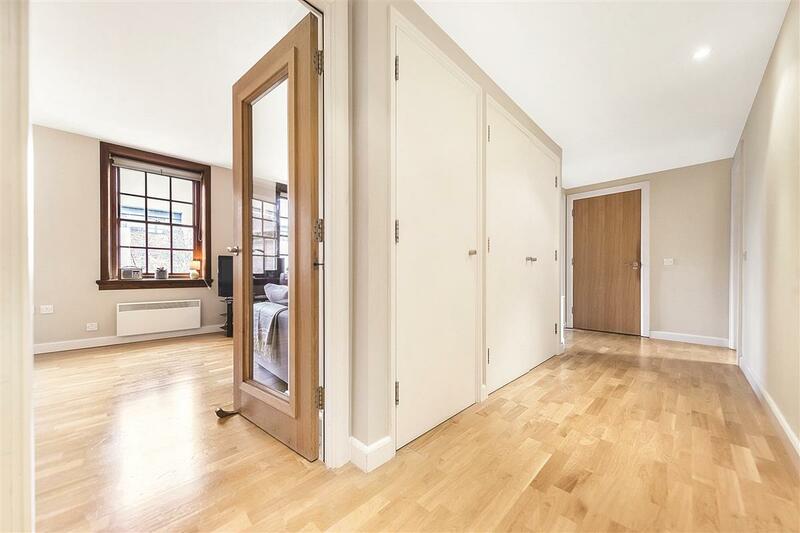 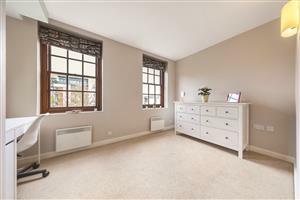 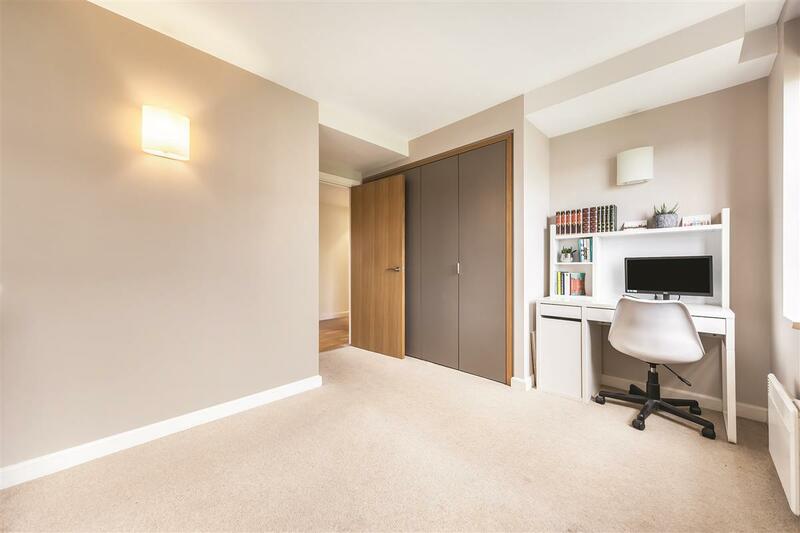 The development is situated close to central Putney, Wandswoth and Wimbledon, with easy bus links, fast access to the A3, and East Putney underground station only a short walk away.